This is gorgeous, Misty! I love it, like a cross between a twig and tinsel. 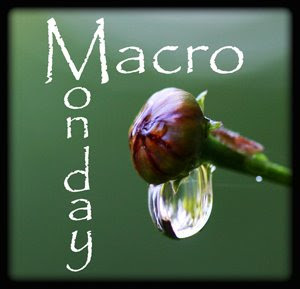 Looking forward to more winter macros. Nice shot! You're right...it is a bit different shooting in winter. Best way to learn is to shoot and shoot some more. Great shot! I love those icy fingers pointing up. 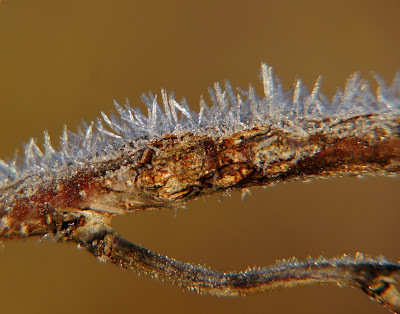 Wow didn't think frost would look like that up close and personal. That is a really nice shot. I am not a fan of photography in the winter either. But I think you are going to strive at this as you have with your bugs and critters in the past.